Simple tire maintenance and driving habits can help you get the most out of your tires by improving safety, performance and fuel economy. Your road to more economical and environmentally friendly driving doesn’t stop at the checkout counter. Whether or not your vehicle is equipped with low rolling resistance tires, factors like driving habits, driving conditions and proper maintenance will affect the kind of gains you can achieve. A 2009 study of Canadian motorists revealed that nearly a quarter of passenger vehicles sampled have at least one tire under-inflated by 10-20%. 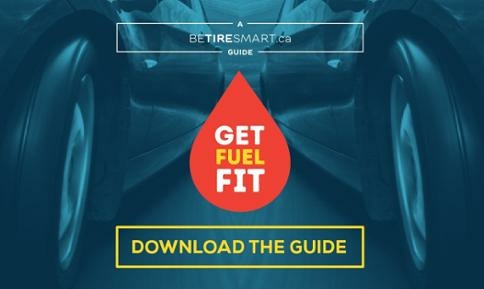 Tires under-inflated by a margin of 20% can reduce a tire’s life by 15,000 km and increase fuel consumption by 4%.